← What to do with the Turkey! Super Greens is packed with some of the most nutrient dense foods available, namely peas, spinach and broccoli. These are rich in protein, folate and iron as well as a multitude of other healthy goodness. An excellent option to pack in as many nutrients as possible for your lunch or evening meal! Nutritional Information: Typical values per 100g: Energy 115kJ/27 kcal, Protein 2.9g, Carbohydrate 2.0g (of which sugars 1.4g), Fat 0.6g(of which saturates 0.1g), Dietary Fibre 1.4g, Sodium 0.2g (183mg). 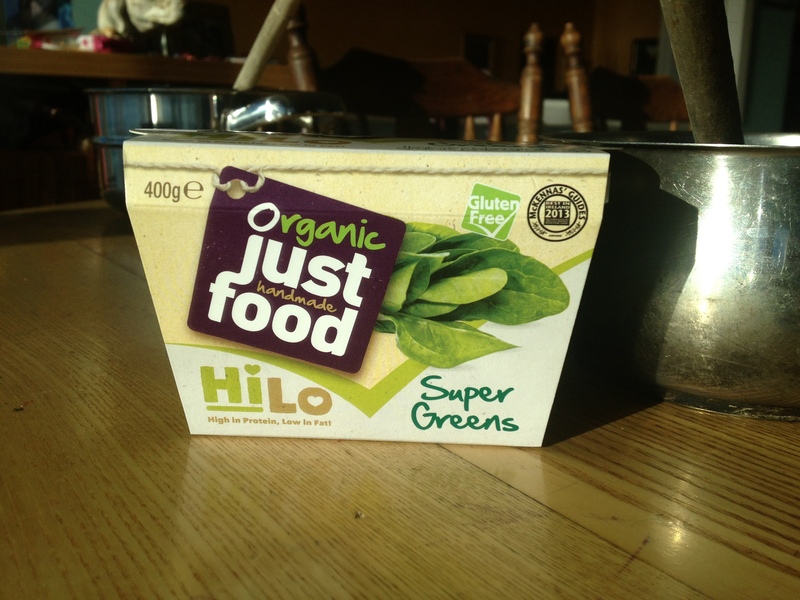 Hi, can you tell me which particular Dunnes stores outlets stock this (Hi-Lo Super Greens) soup? Enter your email address to follow the Just Food and receive notifications of new posts by email. HiLo is low in Weight Watchers ProPoints!